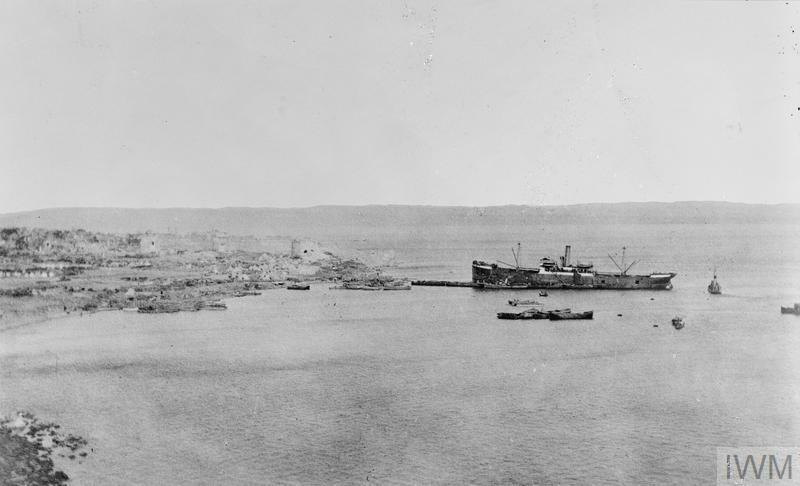 IWM has digitised hundreds of amateur photographs of Gallipoli, making them available online for the first time. 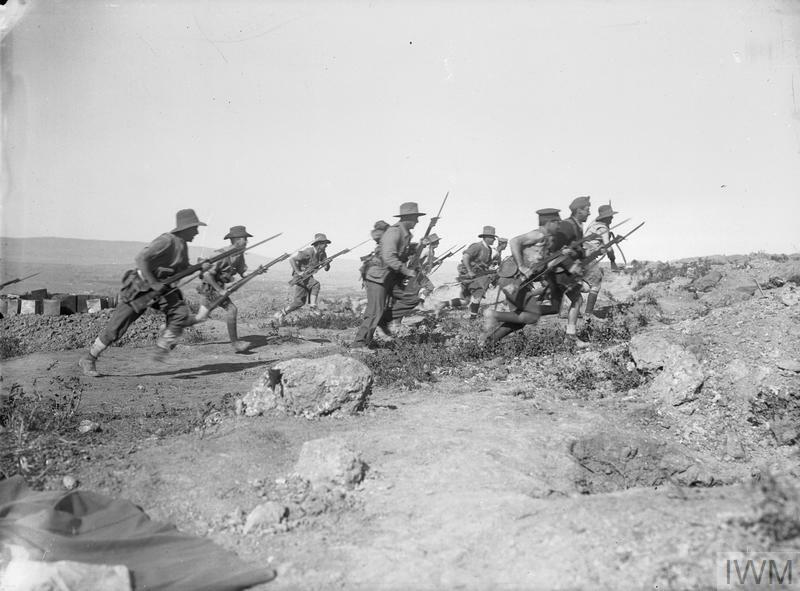 In contrast to the official photographs of the Gallipoli campaign, taken by British photographer Ernest Brooks, these images show a more personal pictorial record of the campaign. The immediacy of many of these snapshots capture moments in time ranging from the intensity of battle to the routine of everyday life in the trenches. Here is a small selection of some of these images. 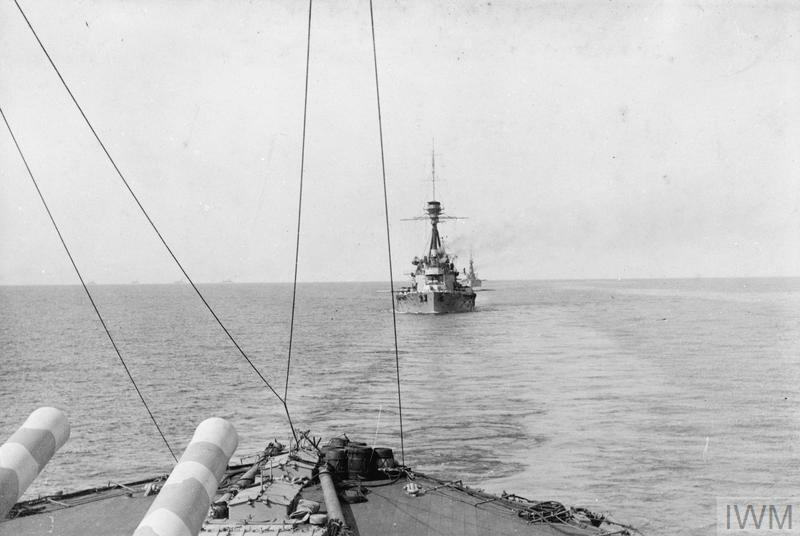 British battleships in line astern, viewed from HMS Agamemnon, going into action on 18 March 1915 in an attempt to force the Dardanelles. 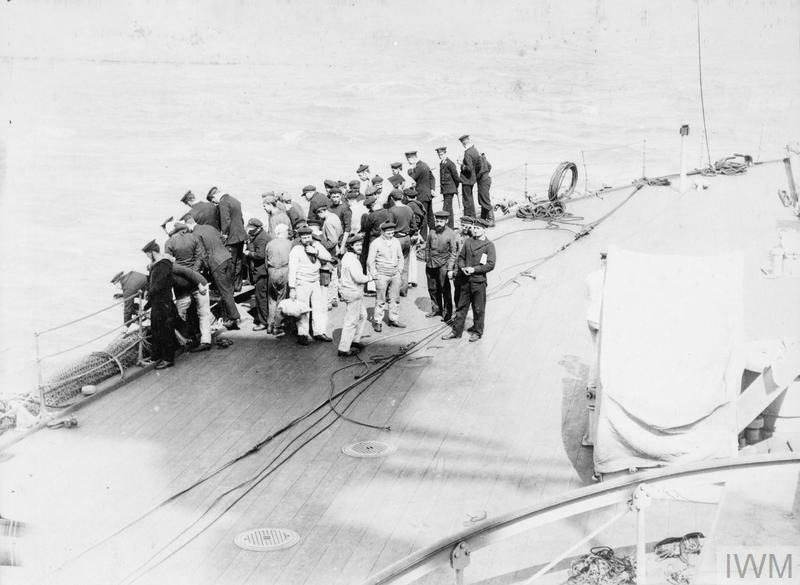 Survivors from the French battleship Bouvet coming on board HMS Agamemnon on 18 March 1915 during the Anglo-French naval attempt to force the Dardanelles. The Bouvet struck a Turkish mine and sank with the loss of over 600 of her crew. 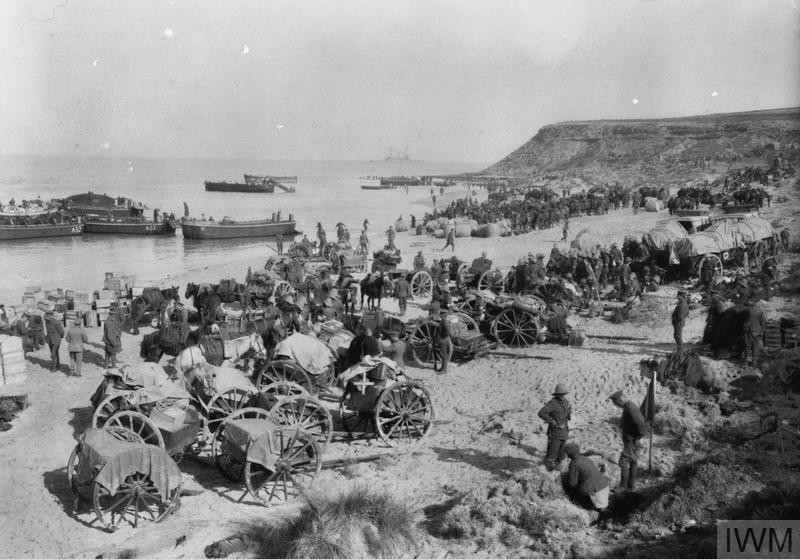 Scene at 'Lancashire Landing', 'W' Beach, Cape Helles, during the landing of 29th Division transport on 27 April 1915. Amongst the photographs on this list is the work of two British officers: Dr Alfred Herbert Tresham Andrew and Edward Montgomery Miles. 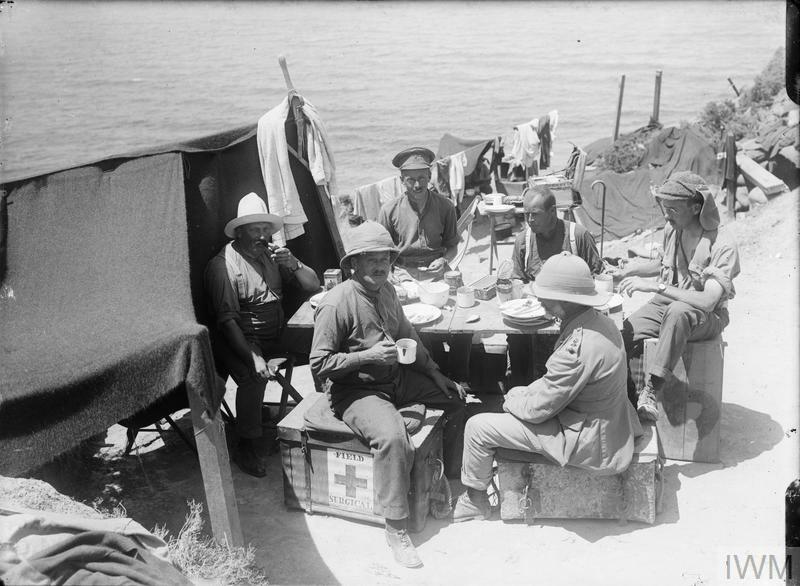 This particular image was taken by Dr Andrew, who served with the 88th Field Ambulance in 29th Division at Cape Helles. His photographs document preparations for the landings on the Gallipoli peninsula in April 1915, along with the work of his medical unit and general scenes in and behind the British front line. 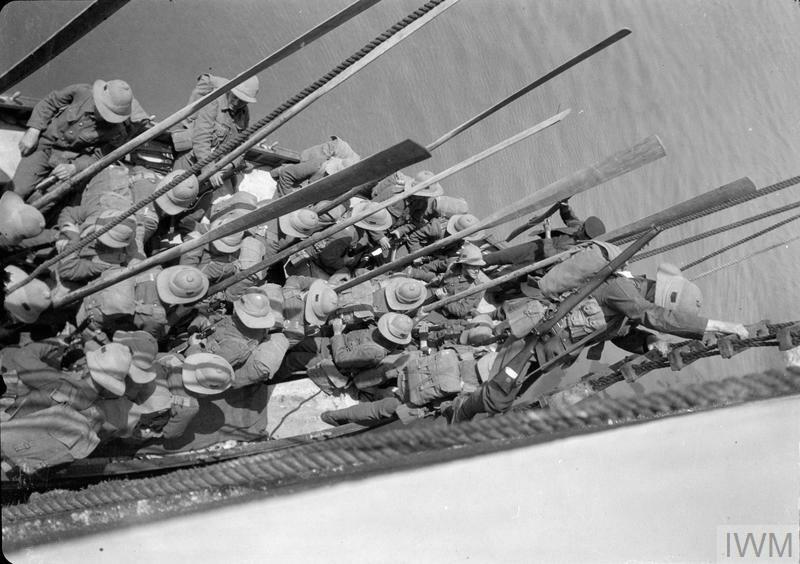 British infantry from 29th Division practice disembarking into a rowing boat from a troopship in preparation for the landings at Cape Helles, April 1915. Photograph by Dr Alfred Herbert Tresham Andrew. The SS River Clyde at ‘V’ Beach. On 25 April 1915 an attempt to land troops direct from the River Clyde resulted in heavy casualties amongst the British troops involved. 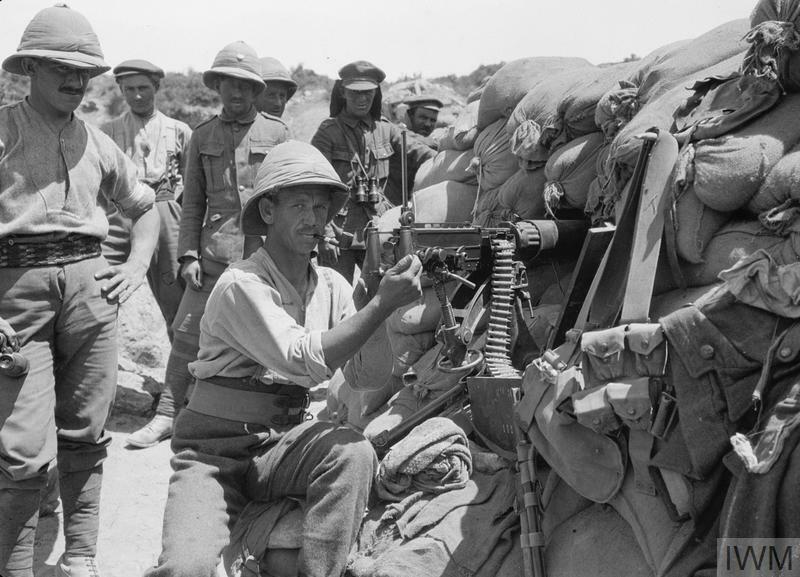 Vickers machine gun post in the 29th Division's line at Cape Helles, Gallipoli. Photograph by Dr Alfred Herbert Tresham Andrew. 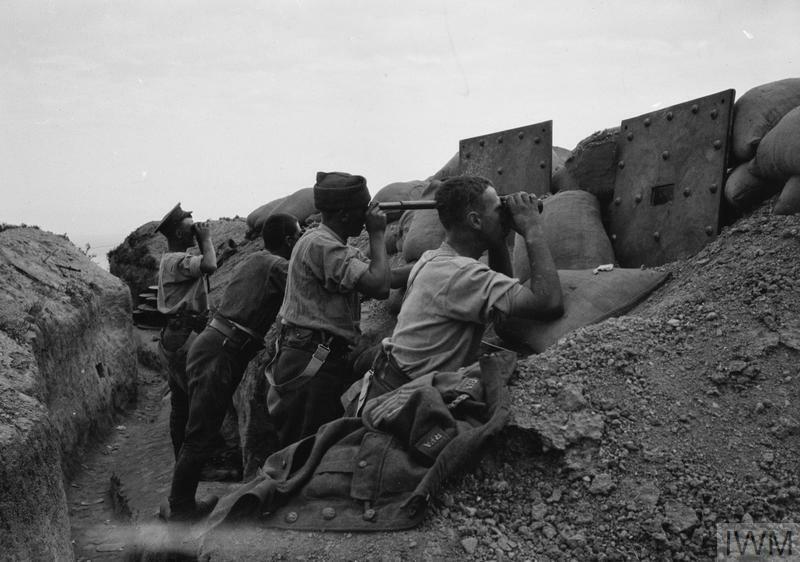 Men of the Royal Field Artillery (RFA) manning a forward observation post in the British lines at Cape Helles, Gallipoli. Photograph by Dr Alfred Herbert Tresham Andrew. 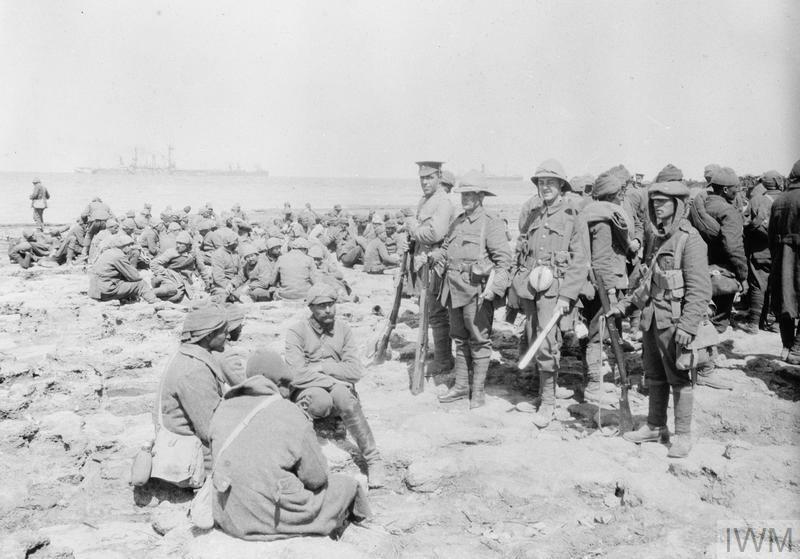 Turkish prisoners under guard on 'W' Beach, Cape Helles, Gallipoli. Photograph by Dr Alfred Herbert Tresham Andrew. 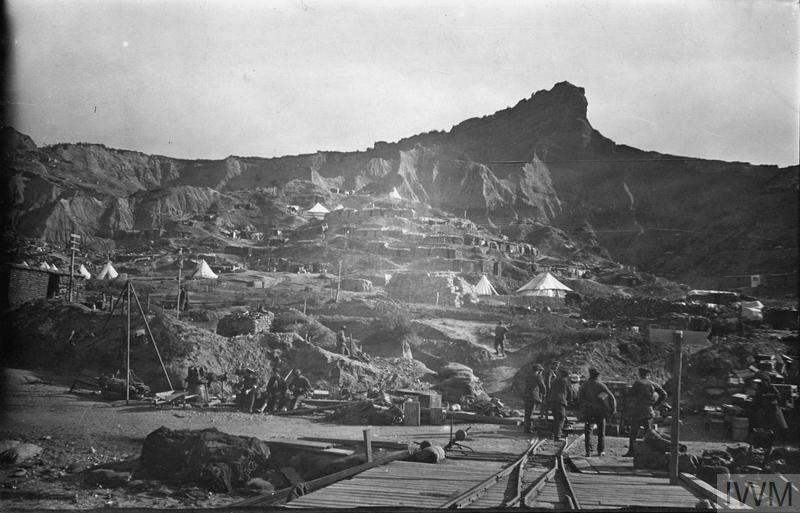 The Sphinx at Anzac Cove, fronted by dugouts and tents typical of the many camps set up on the former landing beaches after April 1915. Australian troops burying Turkish dead during the truce at Anzac Cove on 24 May 1915. 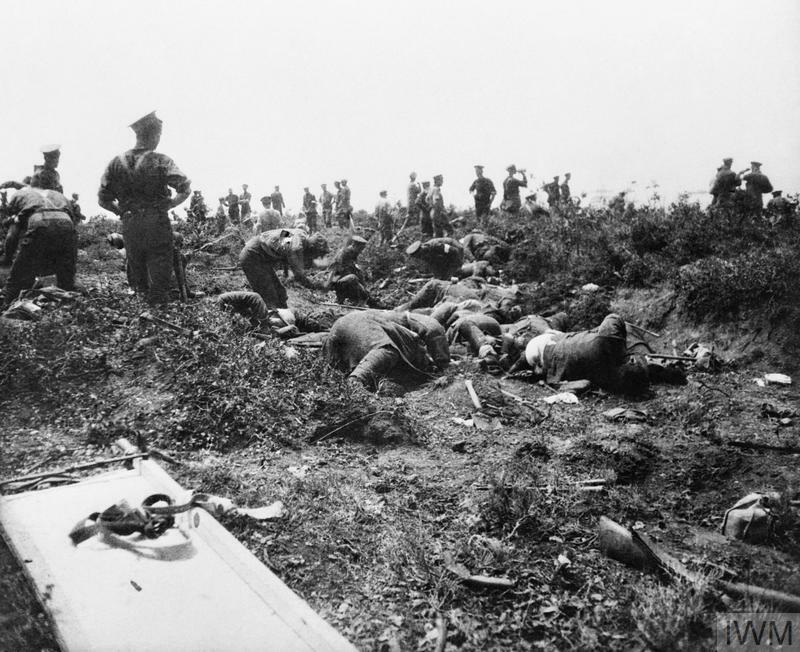 With over 3,000 Turks having been killed attacking ANZAC positions on 19 May the truce allowed for the burial of the decomposing corpses. 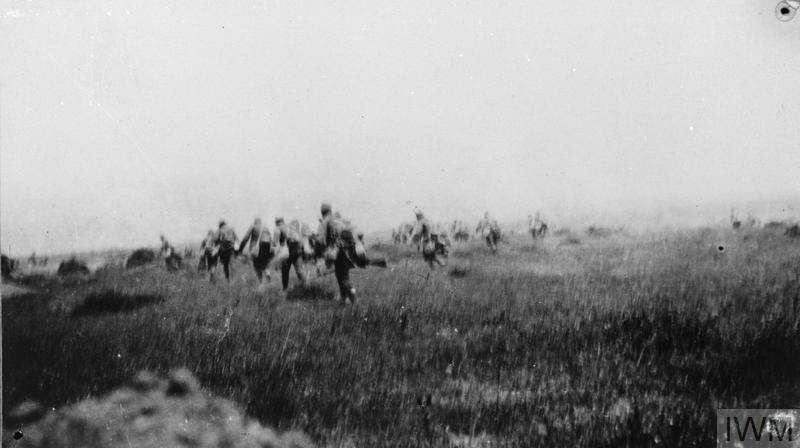 Soldiers of the 6th Battalion, Manchester Regiment, advancing against Turkish positions during the Third Battle of Krithia, 4 June 1915. 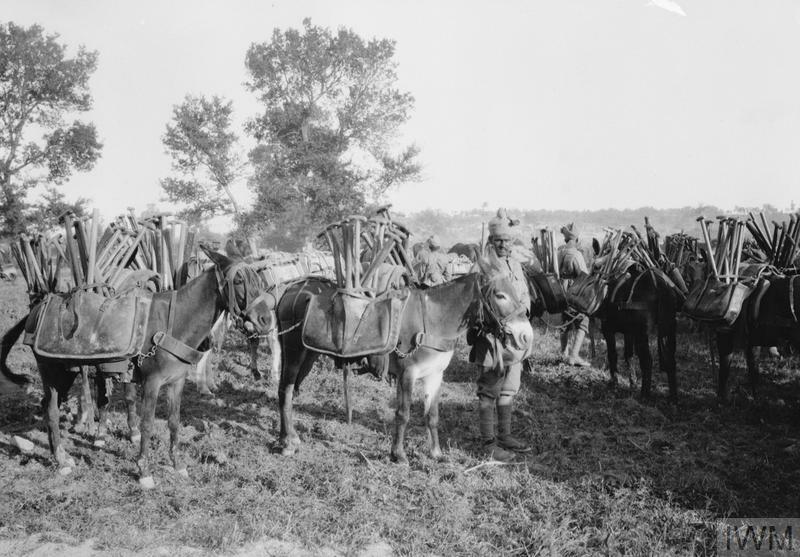 Indian Mule Corps with mules carrying tools for the construction of new field positions. Photograph by Dr Alfred Herbert Tresham Andrew. 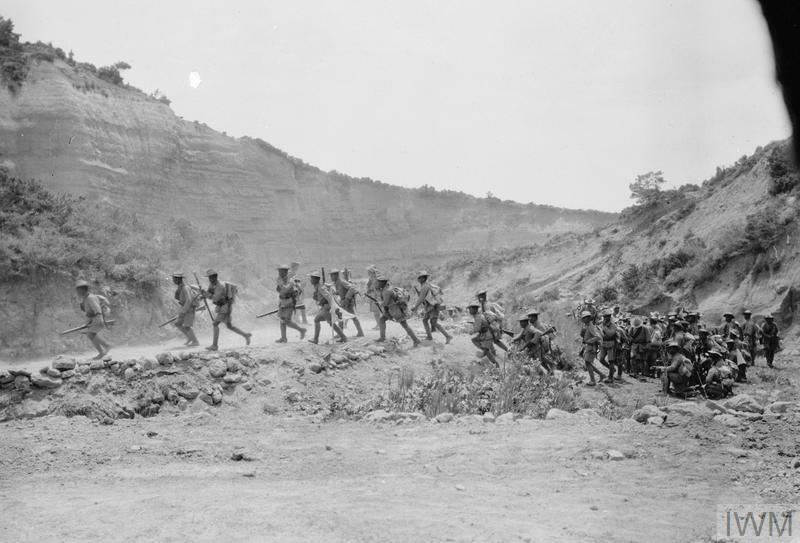 The 4th Gurkha Rifles moving through Gully Ravine, 8 June 1915.